Win A $500 Babies "R" Us Gift Card From #GBTravelSafe! PLUS More Prizes! You are here: Home / Sponsored / Win A $500 Babies “R” Us Gift Card From #GBTravelSafe! PLUS More Prizes! Win A $500 Babies “R” Us Gift Card From #GBTravelSafe! PLUS More Prizes! Win A $500 Babies “R” Us Gift Card From #GBTravelSafe! I participated in a Blog Blast Activation on behalf of Influence Central for GB. GB Travel Safe is having a sweepstakes where you could win a $500 Babies “R” Us gift card grand prize! There will be 2nd and 3rd places GB baby gear prizes, too! There will be plenty of weekly winners, too, that will receive Babies “R” Us gift cards! Any Moms with Babies “R” Us registries will get extra points for adding the Asana35 Ap to their registry! A car seat is one of the most important first purchases we make for our babies, and they have come a long way since I had my kids. With my first it was a thinly padded straight up and down almost box-like contraption – and one size fit all! So, their heads would slide from side to side, I had to make crocheted “tubes” to place over her head like a halo so it would hold her head still. 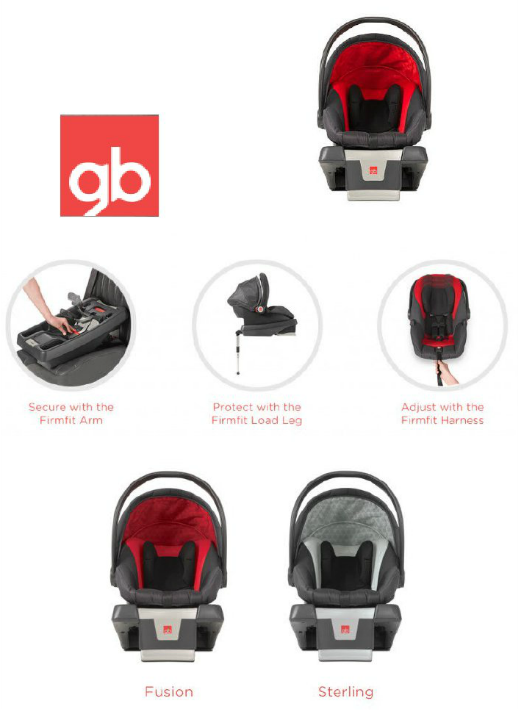 I would have been thrilled to have the GB Asana35 AP Car Seat with the unique 3-way FirmFit System back then, but, you can have it now! You can enter to win below or on their website here. Each week, two winners will be randomly selected to win a $50 Babies “R” Us Gift Card. PLUS, Each week, one winner will be randomly selected to win a $100 Babies “R” Us Gift Card.